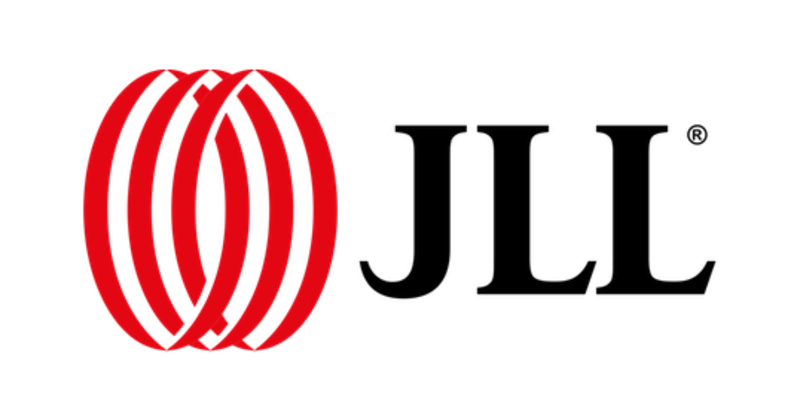 A Fortune 500 company, JLL helps real estate owners, occupiers and investors achieve their business ambitions. JLL has over 50 years of experience in Asia Pacific, with over 37,000 employees operating in 96 offices in 16 countries across the region. The firm won the ‘World’s Best’ and ‘Best in Asia Pacific’ International Property Consultancy at the International Property Awards in 2016 and was named number one real estate investment advisory firm in Asia Pacific for the sixth consecutive year by Real Capital Analytics.